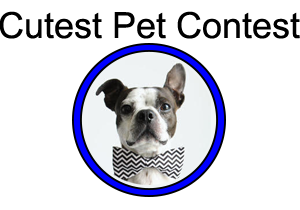 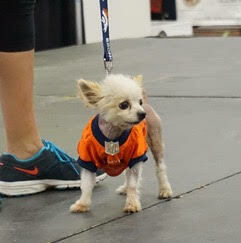 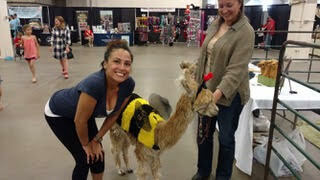 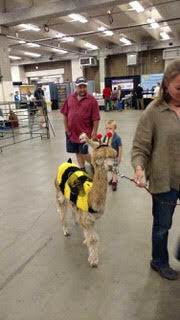 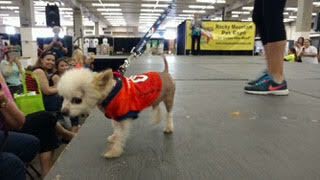 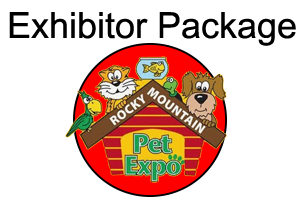 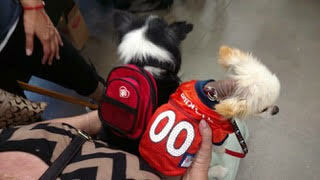 7th Annual Rocky Mountain Pet Expo! 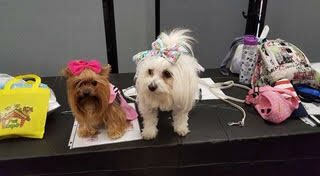 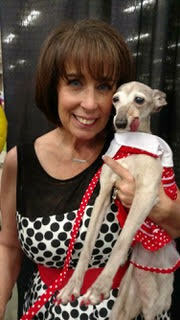 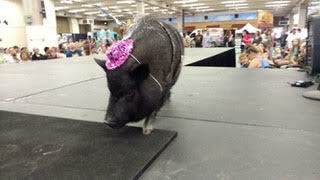 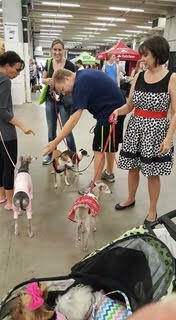 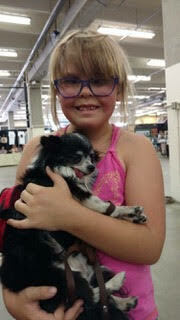 The “Cutest Pet Contest” and soooo much FUN! 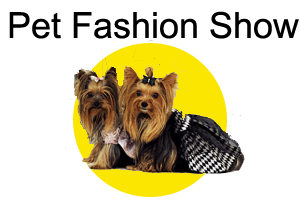 Adults, Children and Pets Welcome! 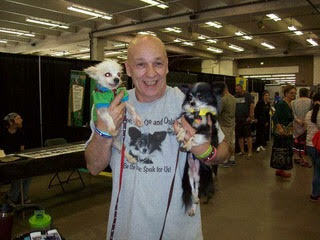 Come with or without your pet!